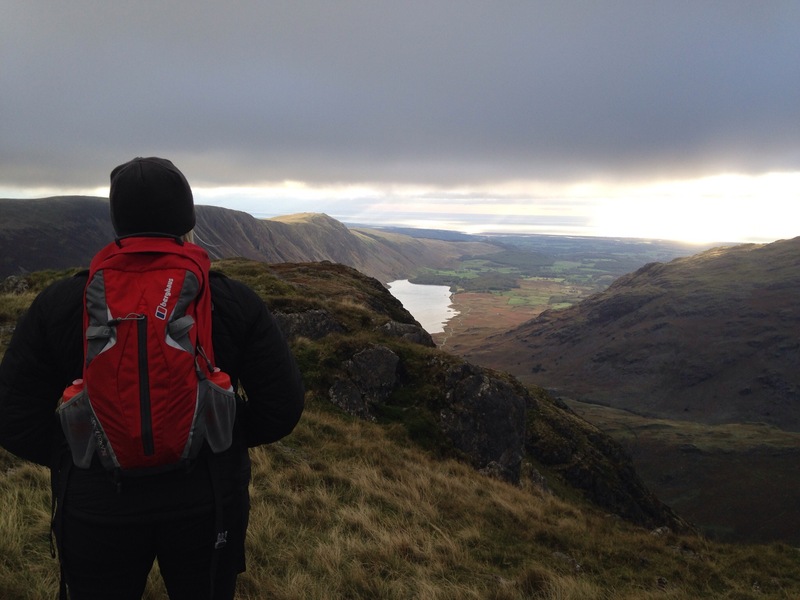 People have asked since I completed the Wainwrights, what next? What are you going to do now? What were your favourites? Just because I’ve finished the Wainwrights doesn’t mean my love of the hills will wain. First off, we will now revisit the summits we didn’t get a view on. There are about 24 in total. 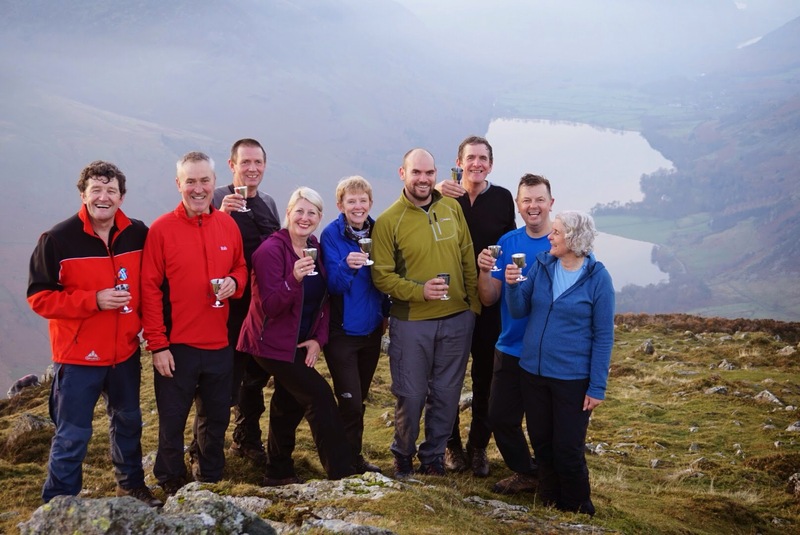 Revisit favourites and walk with friends who still have their rounds of Wainwrights to complete. As I’ve completed the round, people have asked what are your favourites? So I have complied a top 10 of favourites and hated ones. That’s why I won’t probably do another round because of having to revisit the hated ones! But I do love a list and will keep a note of ones walked. This is in no particular order by the way. This will always be a favourite with being my last Wainwright. I love how it’s a proper mountain its own right and of course it looks down majestically to a favourite pub, The Kirkstile Inn. The view from this fell is one of the best in the lakes. This was taken after a very long day in the hills. But having views like this really lift you and make you smile. As much as I try I cannot see the lion and the lamb depicted in this summit. There I’ve said it! I love this hill because it’s a relatively easy climb but you get the most amazing 360° views. Plus you get to climb the Howitzer. 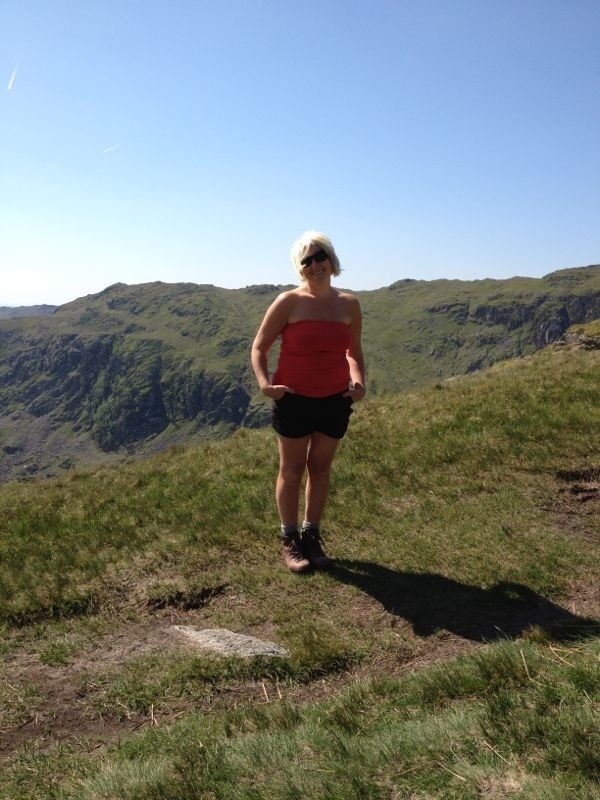 This was one of the earlier Wainwrights I climbed and it was an incredibly hot day as you can see from my attire. This is one on my revisit list. 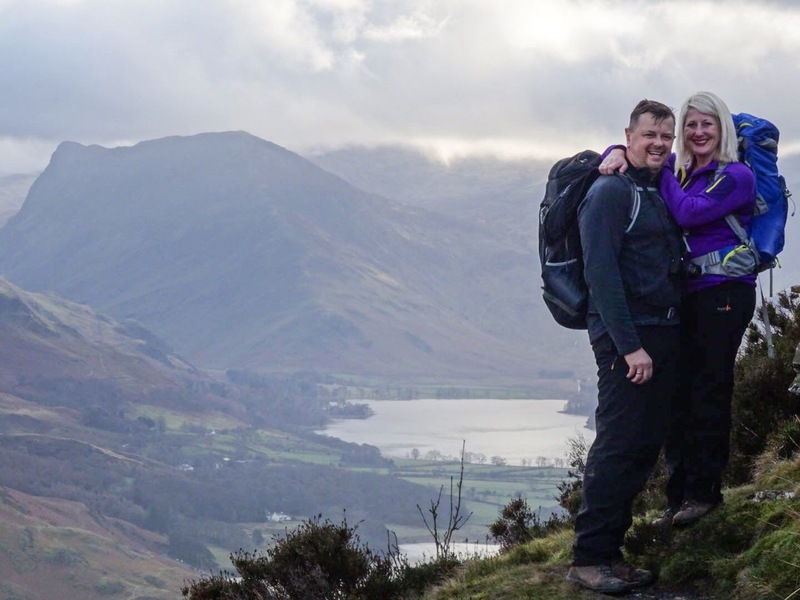 This is a classic Lake District walk, the views down to Derwent water are the best you’ll find. 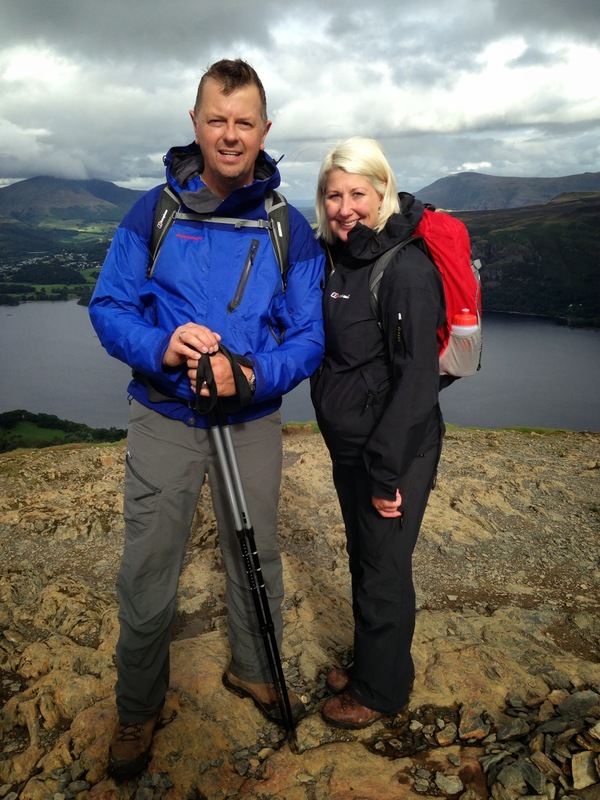 This picture was taken when we did the Newlands horseshoe. This was a fantastic walk. I did this when I did the 10 in 10 challenge for MS. It’s s stunning top but what I like about it is its right in the middle of the lakes. This was the perfect place to stop on what turned out to be a mammoth day in the hills. 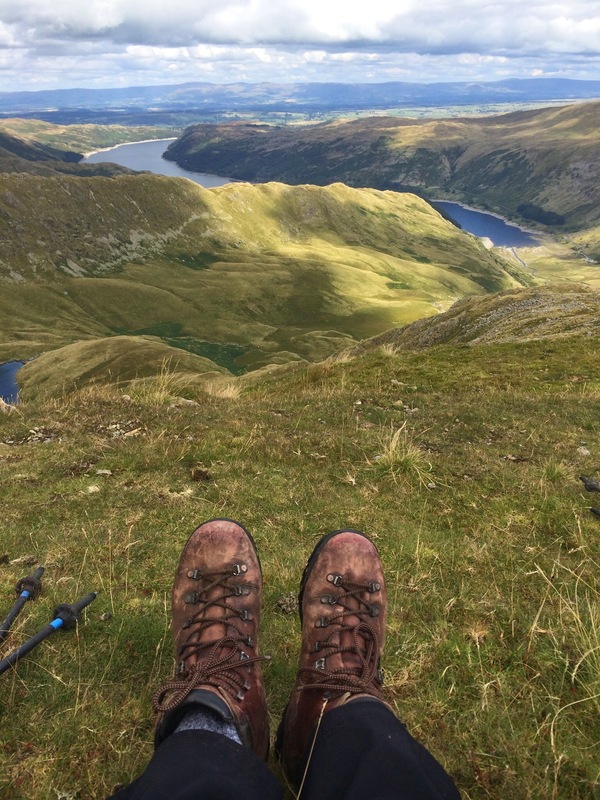 Gorgeous views down to Haweswater. First of 2 entries from the Langdales in my favourites. 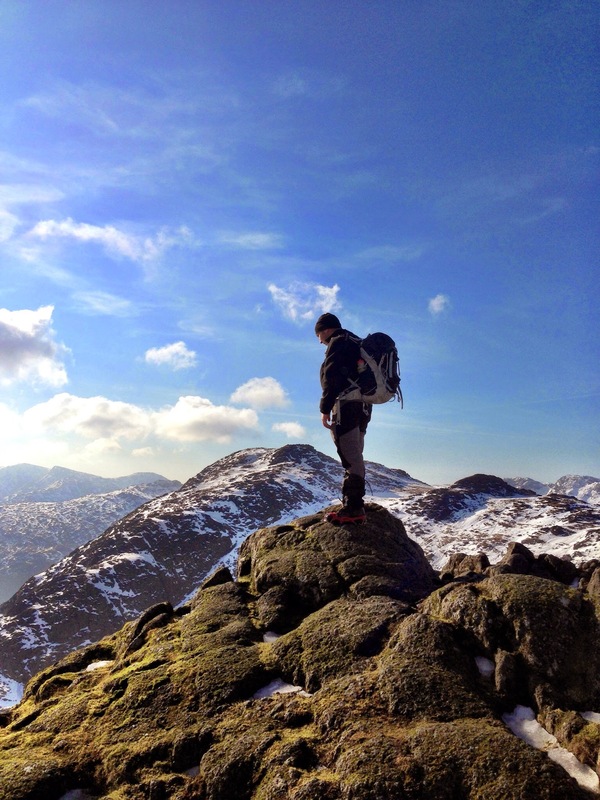 Crinkle crags was my 3rd wainwright walk. The Langdales are a favourite area of mine. I just love it and it’s relatively close to home. As I said in the previous one I love the Langdales. Getting to this summit via Jacks Rake is on my to do list this year. I have climbed it but not for about 15 years or so. Or as the official wainwright summit is called Bakestones. This is a great after work walk, cheat and park in Troutbeck village. 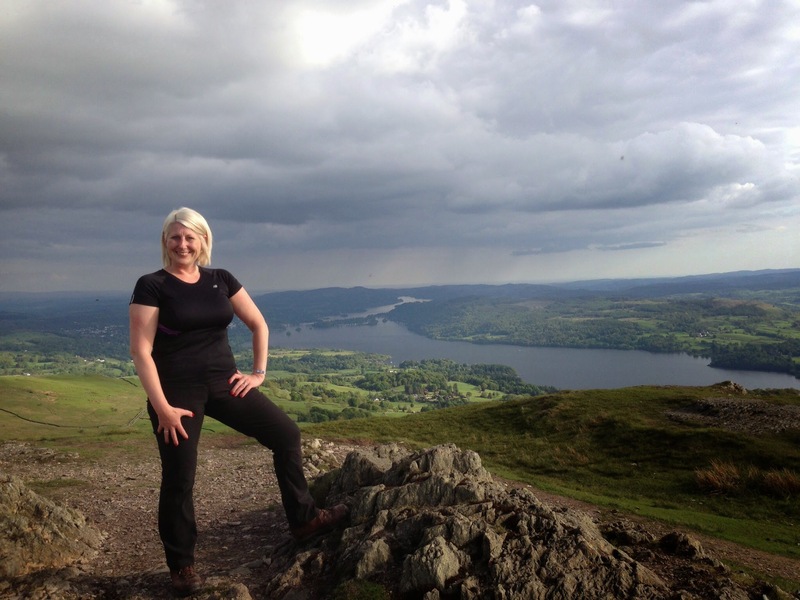 Fantastic views down to Windermere. A fab hill, little effort with a great reward. This was one of my latter Wainwrights to be climbed. A simply stunning fell and couldn’t believe I had never been up here or its neighbour Haystacks. Made even more special by celebrating Dave’s (far left red jacket) 60th birthday. Top of the list is Kirkfell! This mountain nearly broke me, it’s back breakingly steep and I saw most of it through my legs! From that moment on my hills were measured in Kirkfells!! Most of my uninspired hills are “the boggy ones” Amboth, High Seat, Nab and High Tove. Maybe different when frozen but just trudgey walks that made me tut under my breath. Mungrisedale common one of the most pointless Wainwrights and I think there are a few that would agree. Souther FellOne which we missed on previous walks. It was a dull walk and a very uninspired summit. Same for me with Graystones, lots of fake summits! WhinlatterWas another one I didn’t really enjoy. It was another trudge and just a bit of a dull walk through the forest. Last one is Lank Rigg the fell is as far west as Wainwright went. Don’t quote me on that though! It was an out and back fell and even the temptation of treasure wouldn’t make me be in a rush to revisit. Can’t fault your choices too much but I would include Hallin Fell in my top 10 – very little effort for simply amazing views. 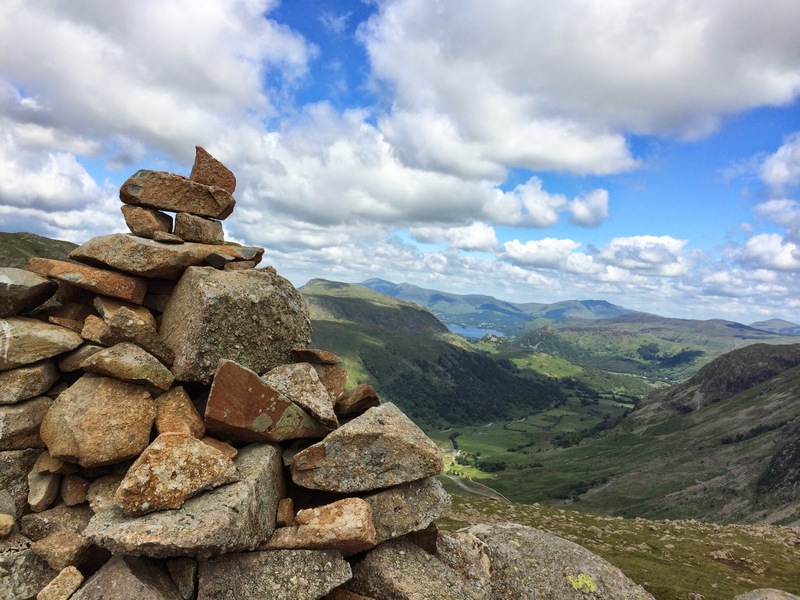 I also have a soft spot for Haystacks because it was one of the first fells I climbed way back in 1975 and of course it has strong links with AW. Can’t fault your choices but I would include Hallin Fell (amazing views for very little effort). Also I have a soft spot for Haystacks as it was my first Wainright (in 1975) and also it has strong AW connections. I can’t really disagree much with your 10 least favourite, although I’m sure you’ll remove Kirk Fell from the black list if you return and go up a decent way. 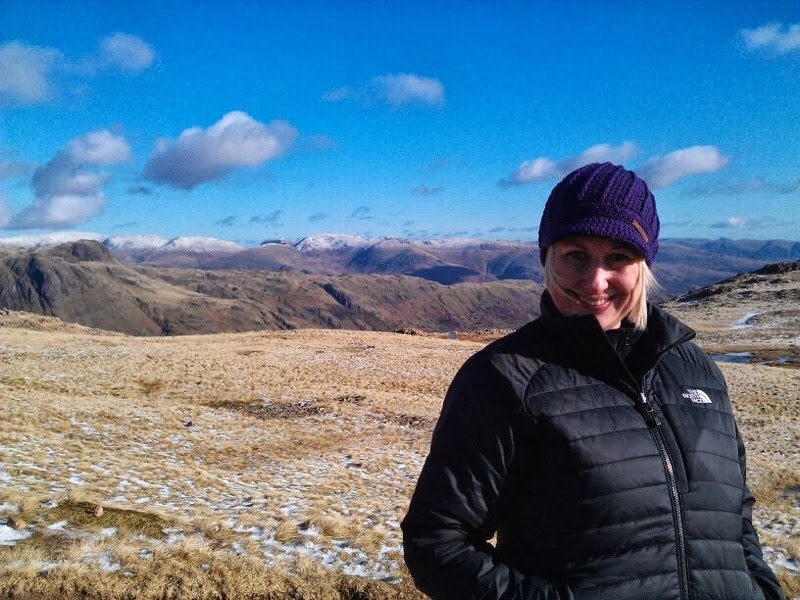 As for favourites, mine currently are (in order): Seathwaite Fell, Great Mell, Glaramara, Bowfell, Eagle Crag, Castle Crag, Yewbarrow, Helvellyn, Lingmell, Grey Friar. I’m afraid Mellbreak is only my 38th favourite. Great post, Gina. 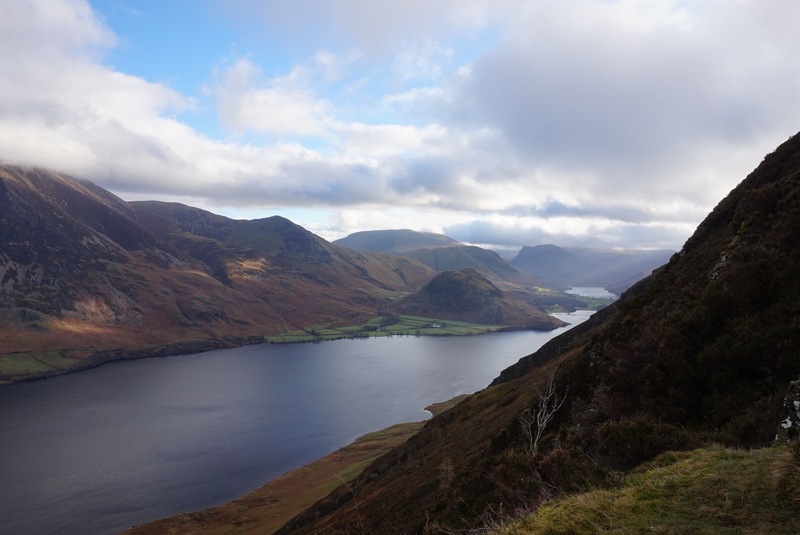 I really enjoyed the fine views from first time trips up Mellbreak and Rannerdale Knotts in particular this year. I have always held the favourite spot for the raw majesty of Great Gable, which just has it all. Love a bit of a scramble at the tops, like on Causey Pike. Great Mell Fell was a eerie delight in thick mist, with it’s strange tree lines. Not many dislikes so far, but have just done Mungrisdale Common last time out, and can see why it’s not on anyone’s favourite list! Won’t be rushing back. I must be one of the few who really enjoyed the direct route straight up Kirk Fell, and have it in the favourites side. It was a tough old slog worthy of it’s reputation, but am really glad we went for it very early on, as it’s given a lot of confidence back that once done, you can tackle about anything the rest can thrown at you. Views looking back down Wasdale Head on the way up are fabulous, with real steep valley perspective and lush colours. Well worth it.